Have you ever encountered days where you just feel that you’re never good enough for anyone? Those are the days where you’d hide in your room rather than walk out for a quick bite down the street. Low self-esteem drains away all the energy and confidence from you. As for people with social anxiety, they have been living with low self-esteem for years, or since childhood. I’ve been battling my own social anxiety for at least 15 years until I finally overcame it. There were no therapy nor drugs because I never understand my condition. It was only through determination and self-help that I managed to beat social anxiety. When I’ve rebuilt my self-esteem, I gain a clear understanding of what I went through. I knew there is a possibility of a relapse, and there must be a better remedy that doesn’t take years to regain my confidence again. That’s when I started exploring and learn how to use hypnosis to increase my self-esteem. It’s hard to really “cheer up” and “be positive” when your self-esteem is at all time low. Sometimes that could even make you feel worse b+ecause such encouragements only draw you to the fact on how powerless you are. That’s how I was when my social anxiety relapsed. Unlike certain countries where healthcare is free, therapy especially mental related can be very costly here. I neither have the time and money for costly visits. I was once skeptical about hypnosis, and I don’t blame you if you are. 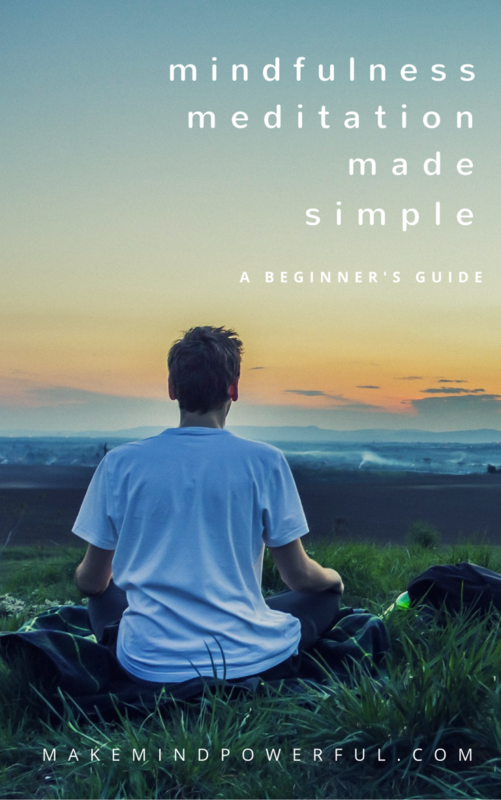 If all the knowledge that you have about hypnosis came from movies and stage magics, then it’s logical that you couldn’t imagine hypnosis as a tool to recover your self-esteem. In stage performance, magicians and hypnotists use hypnosis in a way that gave you a perception of mind control where participants perform funny acts as a form of entertainment. In reality, these participants are in perfect control and superconscious when they are in a hypnotic trance. The fact is, clinical hypnosis has been practiced as a form of psychotherapy by trained therapists. Hypnosis or hypnotherapy has managed to improve the success rate for treatments of various conditions, such as stress, anxiety, depression and sleep disorders. What causes low self-esteem? It could happen for various reasons. When you’re being constantly ridiculed or abused, you’ll find that your confidence is slowly being destroyed every single day. The same goes to constantly fail to meet expectations set by parents or being singled out at school. These events often cause long lasting effects in our mind and can result in chronic self-esteem issues like social anxiety disorder. This is because we naturally avoid situations that would further damage our already low self-esteem and this changes the neuron pathway in our brain. Hypnosis is a scientific method for us to discard old negative behaviors and replace them new ones. There is a saying that all hypnosis is self-hypnosis. When you’re constantly telling yourself that you’re not good enough, that itself is hypnosis. Clinical hypnosis allows you to break that negative pattern by having a therapist suggesting supportive beliefs to your subconscious mind. By itself, hypnosis may not be the permanent cure for social anxiety, not it is the only way to boost your self-esteem. 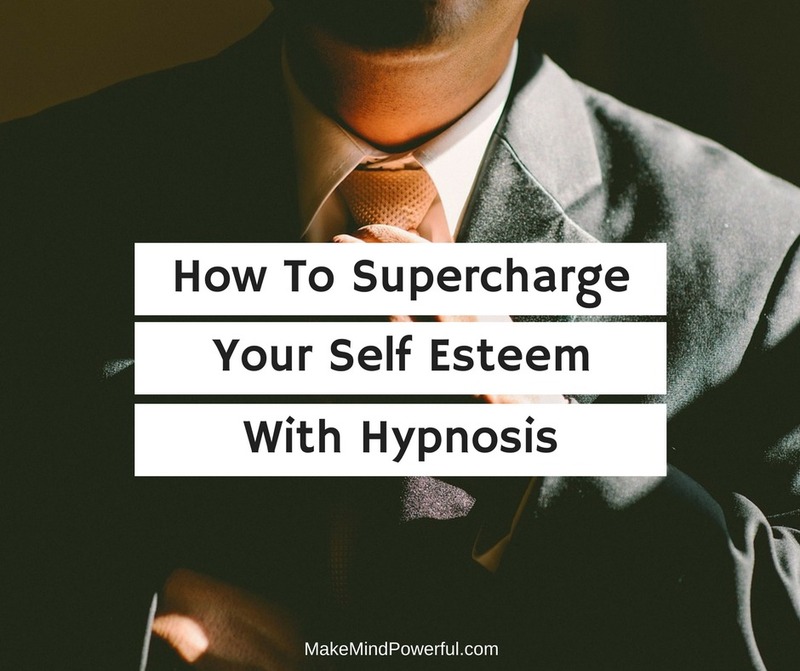 But at times when you’re emotionally drained, a simple hypnosis session could give you the mental boost and a much-needed change of perception. To be frank, the reason I’m so obsessed over hypnosis is not only because of its effectiveness but how I can maximize the effectiveness with minimal cost. All I did was listen to a 20 minutes hypnosis audio that boost self-esteem downloaded from professionally trained hypnotherapists for a few weeks. Not all hypnoses are created equal. There is a reason I’m shying away from hypnosis clips on Youtube, even though they are free. I only download hypnosis created by hypnotherapists experienced in treating mental issues in practice and only recommended those that I personally use. With that said, there are certain factors that help in getting the best out of hypnosis. Here are a few of them. An effective hypnosis session requires you to enter the hypnosis trance, a super conscious state optimized for deep learning. My recommendation is to sit in a comfortable chair and use a high-quality headphone to ensure minimal distraction. Also, make sure that you’re not driving or performing risky activities when listening to hypnosis audio. If you have never been hypnotized, it is normal to feel nervous anticipating how it’s going to be. Let me assure you that you’re going to feel focus, calm and super conscious when being hypnotized. If you’re trying to resist, then you won’t able to experience hypnosis at all. For hypnosis to work, you need to have a degree of focus power, at least at the beginning of the induction stage. You’ll need to focus on the hypnotist as he or she leads you to your super conscious state. There is a small percentage of people who have trouble focusing and couldn’t be hypnotized. Here’s a good article about building awesome focus power. It is entirely possible for you to feel entirely different after a 20 minutes hypnosis session. You’ll experience new found confidence and a long lost high level of self-esteem. But make no mistake that this effects will not last forever. Your mind needs time for the change to be permanent. You’ll need to use the hypnosis audio consistently, at least for 8 weeks. It’s all for nothing if you don’t bring this high level of self-esteem and translate it into physical action. Go face your fear with this new self-belief. Greet and talk to strangers. Or attempt public speaking. Actions when repeated frequently, help in rewiring the neuron pathways of your brain. There are many ways to boost your self-esteem. Hypnosis is one of the best tools that I’ve used, because it addresses the issue from the root, and doesn’t cost me a fortune. If you’re in a tight situation and low self-esteem is affecting your lifestyle or career, I’ll suggest to give it a try. Have you ever suffered from low self-esteem? What’s your best way to improve your self-esteem? Share your thought in the comment below. Can You Develop Psychic Abilities With Deep Hypnosis?